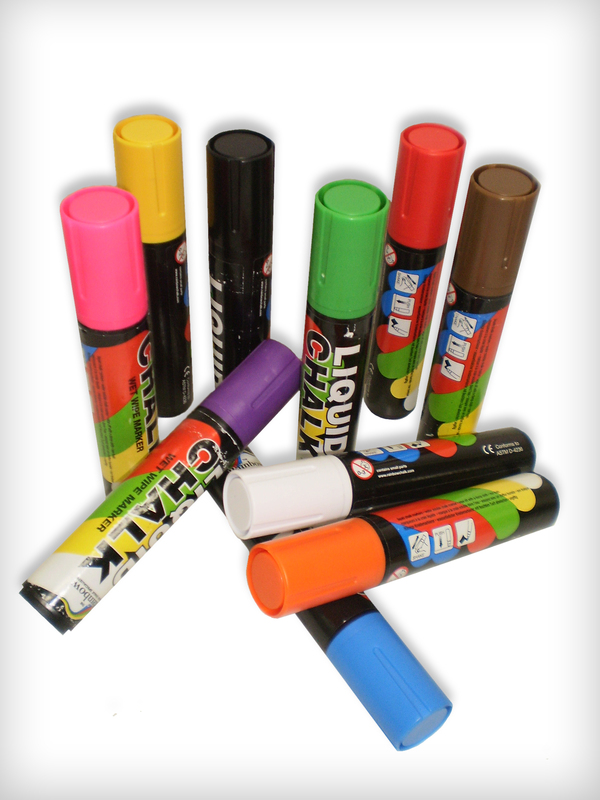 Choose any 10 15mm wide nib pens from the full range of colours. 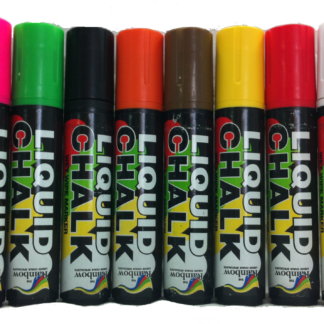 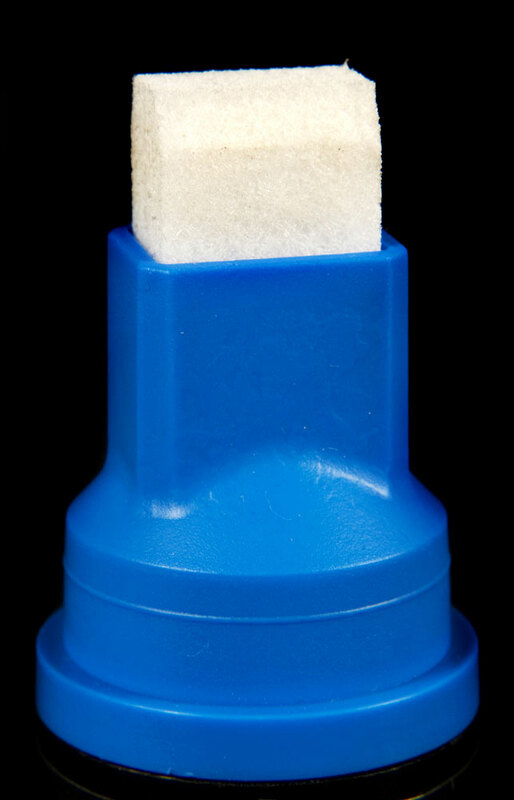 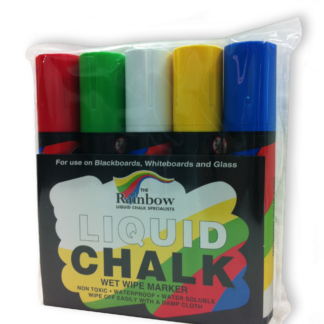 Liquid Chalk 10 pack of wide nib custom colours. 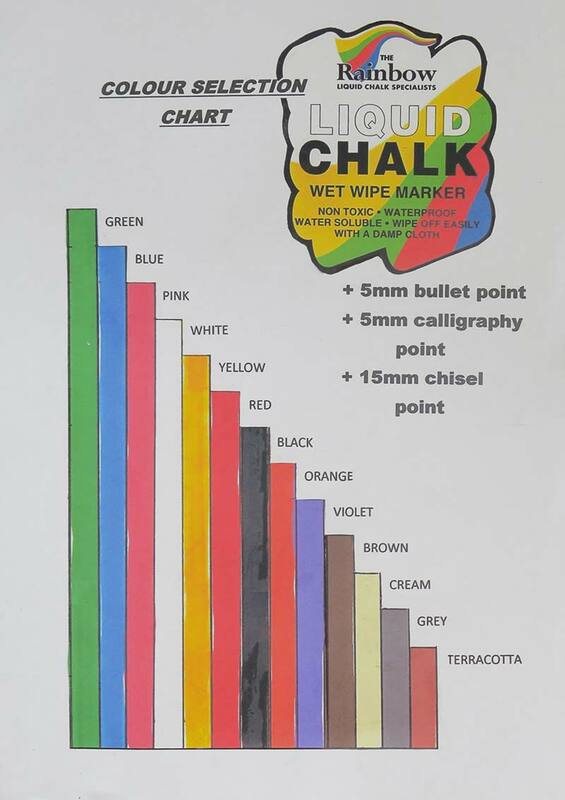 Use the selector to choose your colours.